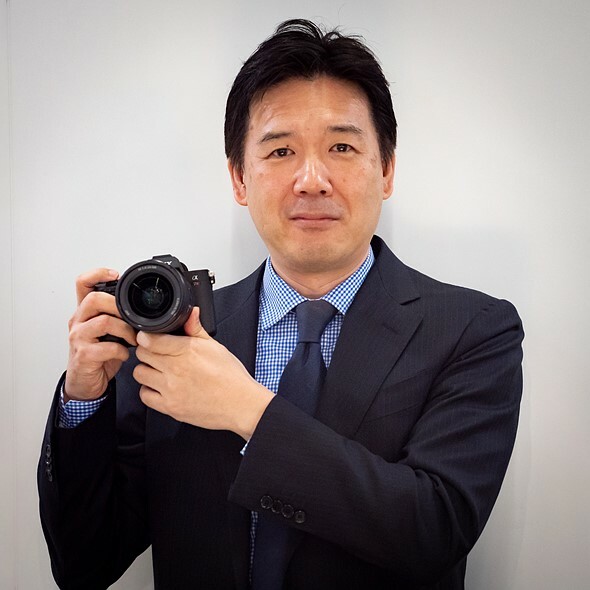 Sony Alpha a7000 is a rumored flagship APS-C mirrorless camera to be announced in early 2019. 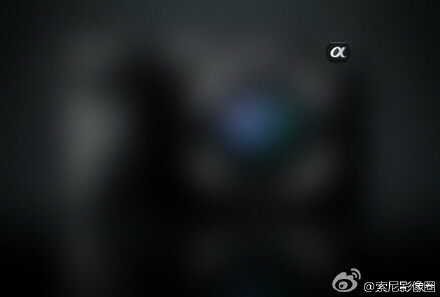 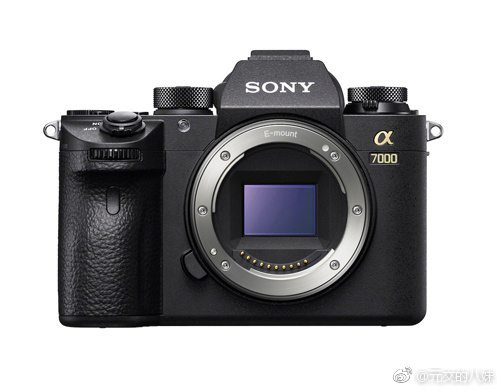 Sony China official weibo account has post two teases on upcoming new Sony products, these two products could be upcoming rumored Sony a6100/a7000 APS-C camera and E-mount lenses. 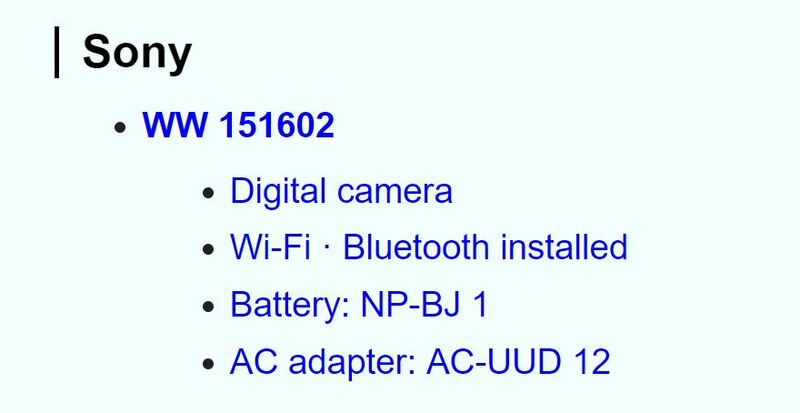 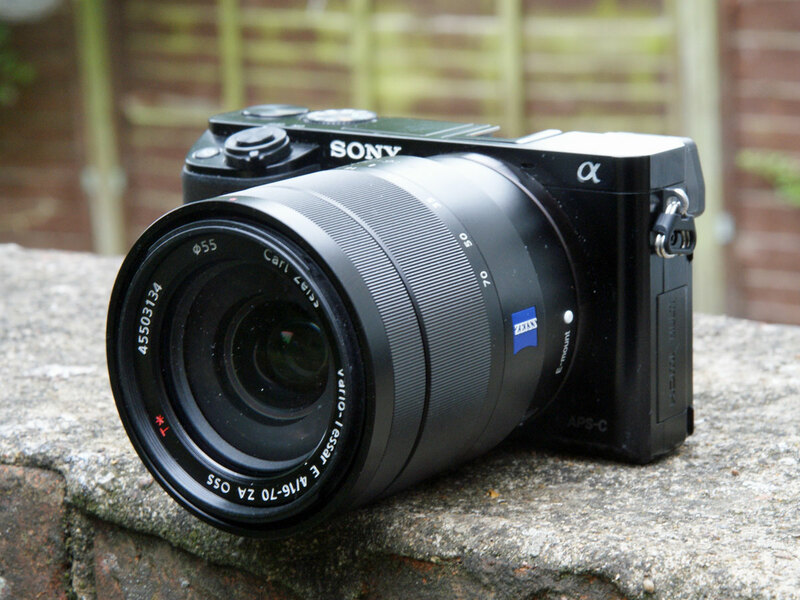 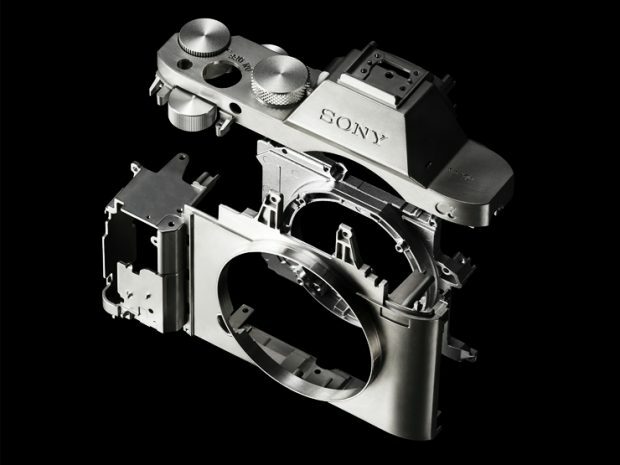 Author CameraeggPosted on January 27, 2016 January 27, 2016 Categories Sony Alpha Mirrorless, Sony LensesTags Sony Alpha a6100, Sony Alpha a7000, Sony Camera RumorsLeave a comment on Sony China Teases new a6100/a7000 and E-mount Lenses !